Are you ready for the Launch? 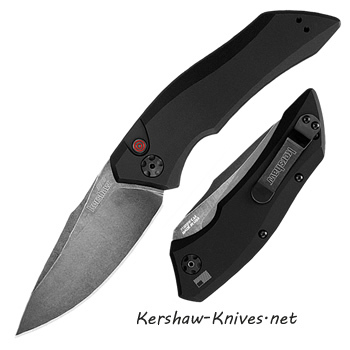 This is the Kershaw 7100BW Launch Auto #1 Blackwash Knife. 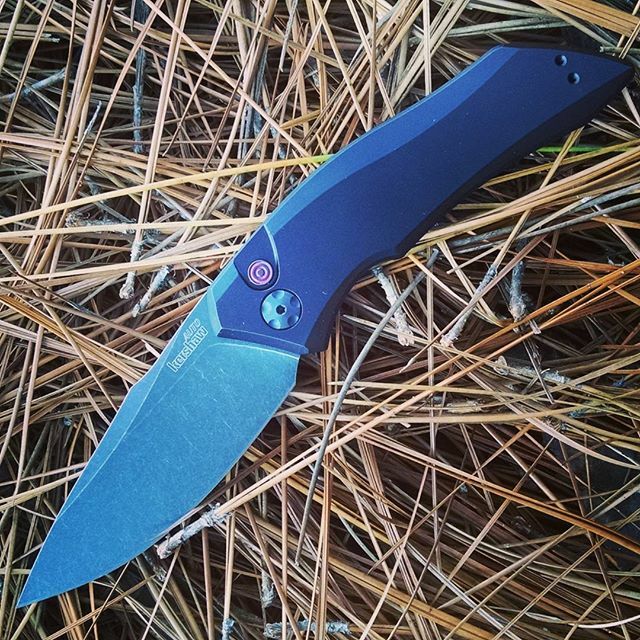 Kershaw has designed an automatic knife that not only looks good but works exceptional. 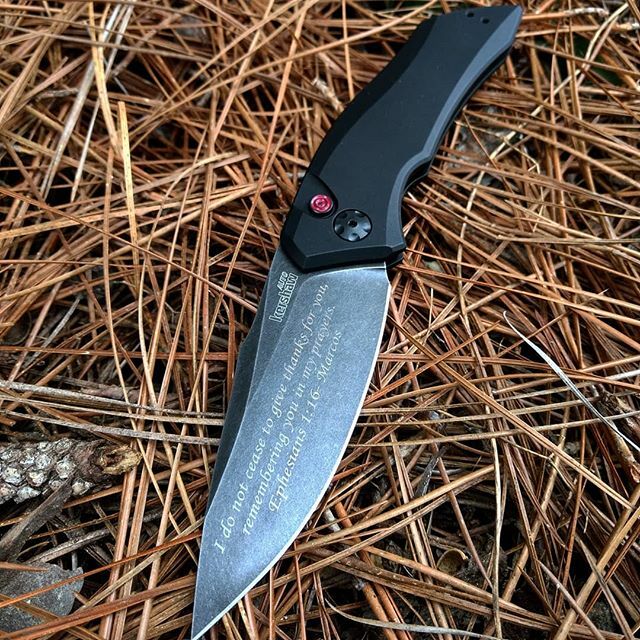 The 3.4 inch blade is made of CPM154 steel with a black-oxide BlackWash ™ finish. This steel holds an excellent edge, provides good corrosion resistance, wear resistance, and toughness due to it's uniform distribution of carbides in the blade. The handles are light weight and made with durable anodized aluminum, contoured just right for the palm of your hand. Made in USA. Service credentials are required to purchase this knife. In order to purchase this knife you must be in the Armed Forces or a member or employee thereof acting in the performance of your duty. Even if it automatic knives are legal in your state, we still require service credentials to ship this across state lines.